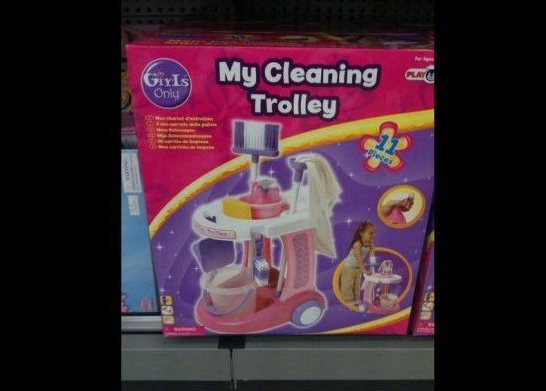 Being the proud father of both a little boy and a little girl, I am always surprised about the lack of range in subject matter of girl toys. 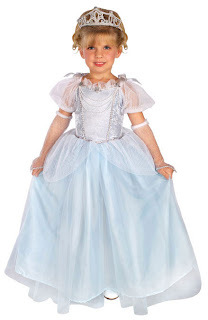 You can either get princess related items or "little mommy" toys. I am not sure what I am expecting, but it would be great to see some toys out there that don't try to sell my little Puddin' on the idea that her future has only one of two paths: having a baby or a taking a trip to Disney World. Not that there is anything wrong with either of these, I actually have done both and they were quite enjoyable (although somehow the trip to Disney World cost about the same as the price we spent to bring a human being into the world—but then again, our hospital did not have mascots you could get your picture taken with). 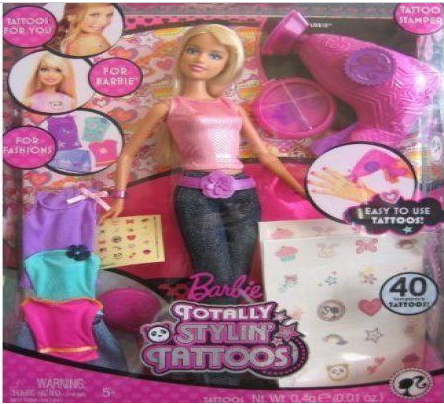 What a better way to ensure that your little girl ends up either on the back of a motorcycle at 16 or as the defendant in a petty assault and battery case than to get them started early on the glamorous world of tattooing at an early age. Please don't get me wrong, I think tattoos are amazing and beautiful—just as long as they are not on my precious daughter. Sure she could tell the world her personal philosophies by getting a Chinese symbol that she doesn't really understand on her lower back, but I hope that she will be able to do the same or better with her words or her writings. I know the day will come where my little one will beg me for a Barbie... or God, even worse, a Bratz doll. And, I know I will cave (well not about the Bratz doll, I'll buy her a pony before I buy her one of those evil things). But for now, I have this beautiful empty brain of hers to fill and I am going to try not to taint it for as long as can. Do you have any suggestion for good girl toys? What girl toys do you hate?